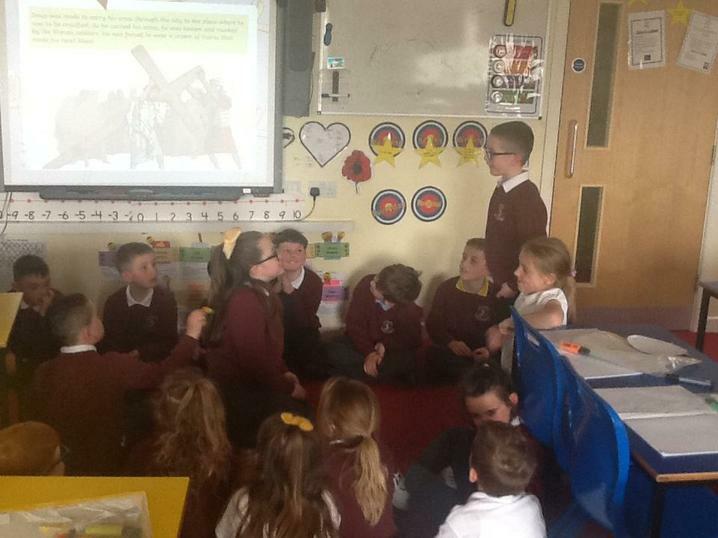 How do we express being in communion with one another? 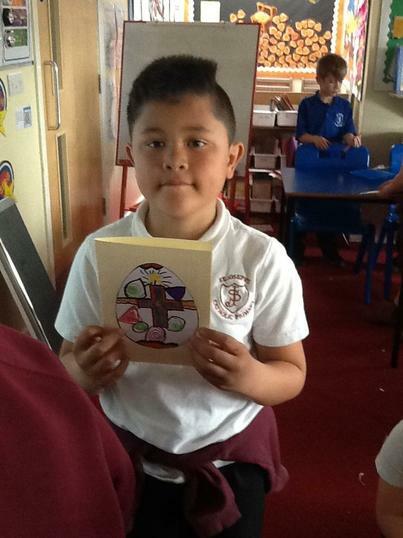 What are the rewards of giving? 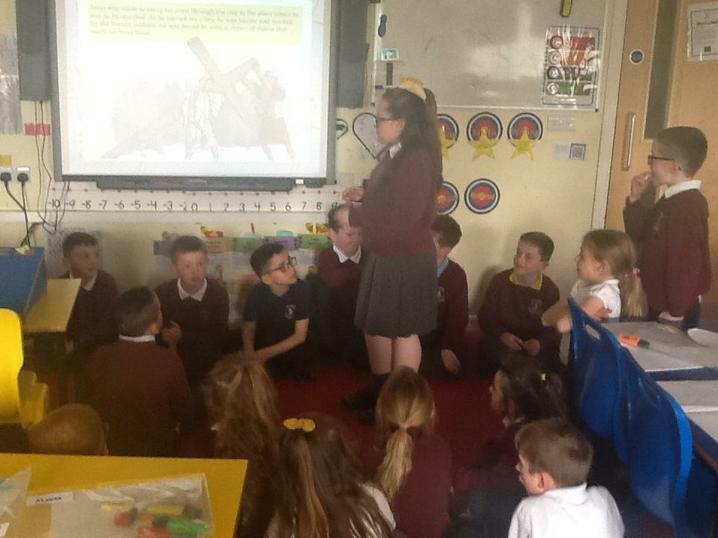 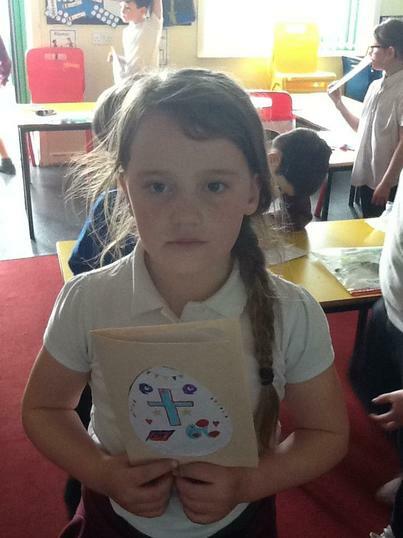 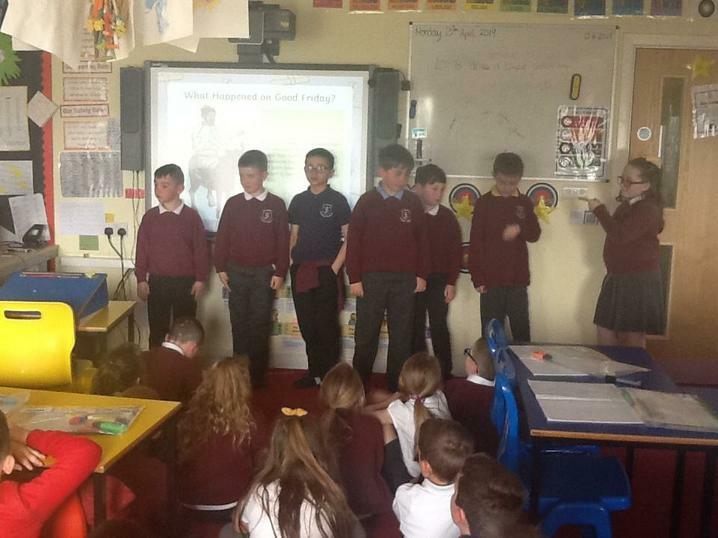 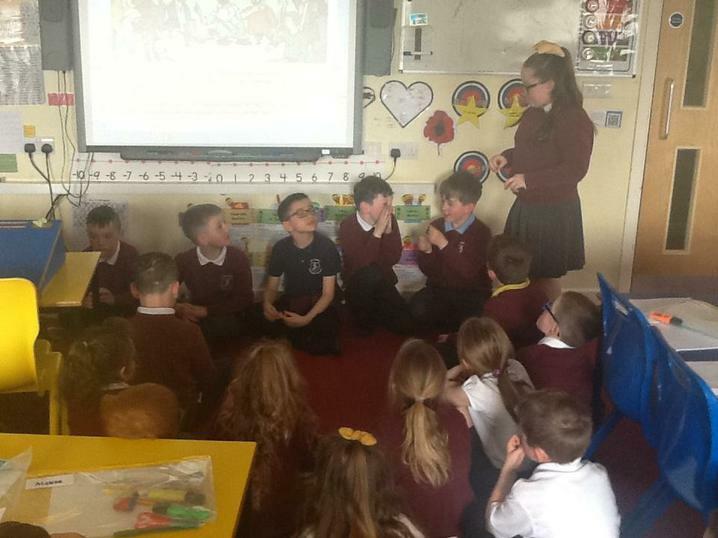 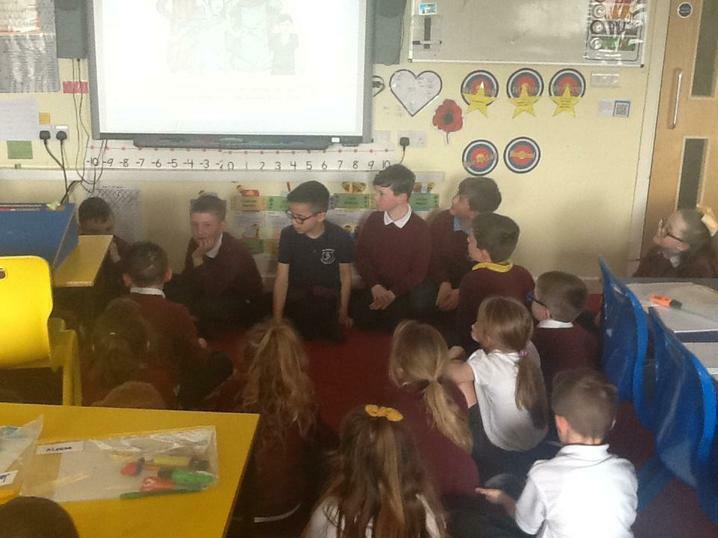 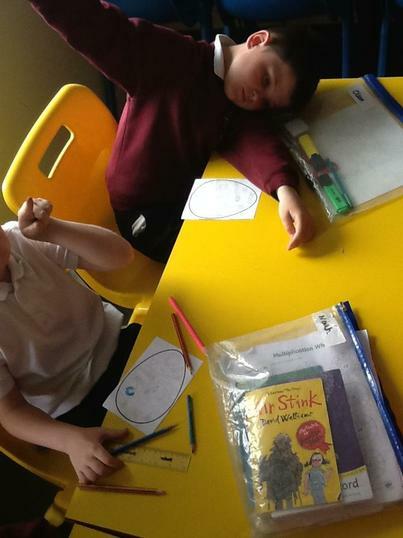 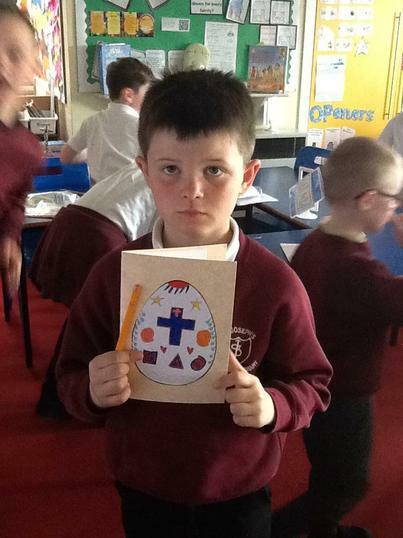 In Holy Week we learnt about Good Friday and the Crusifixion. 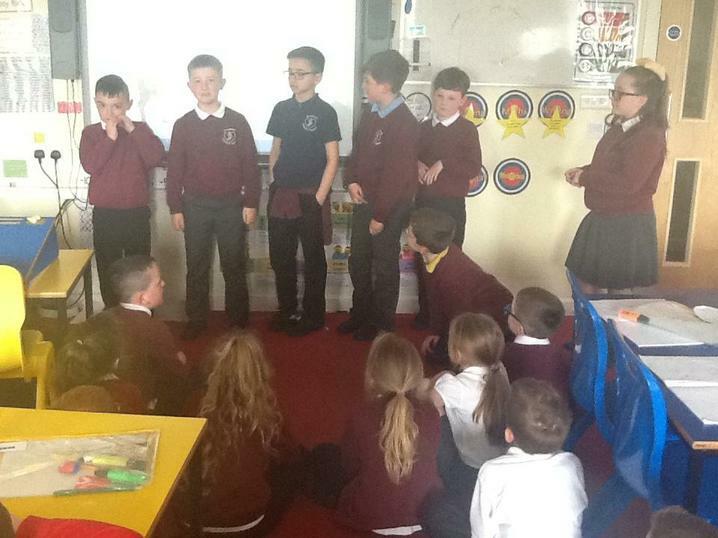 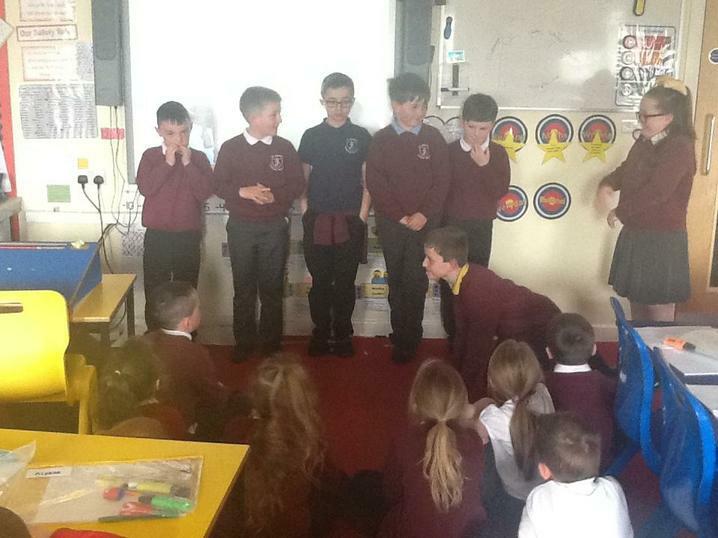 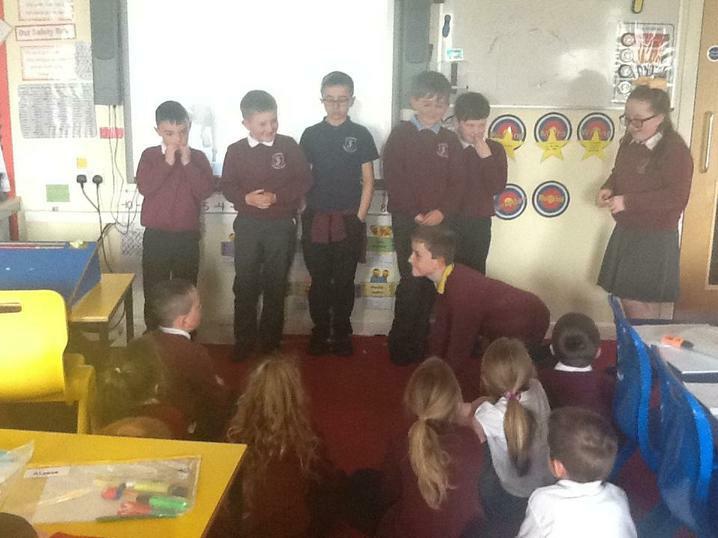 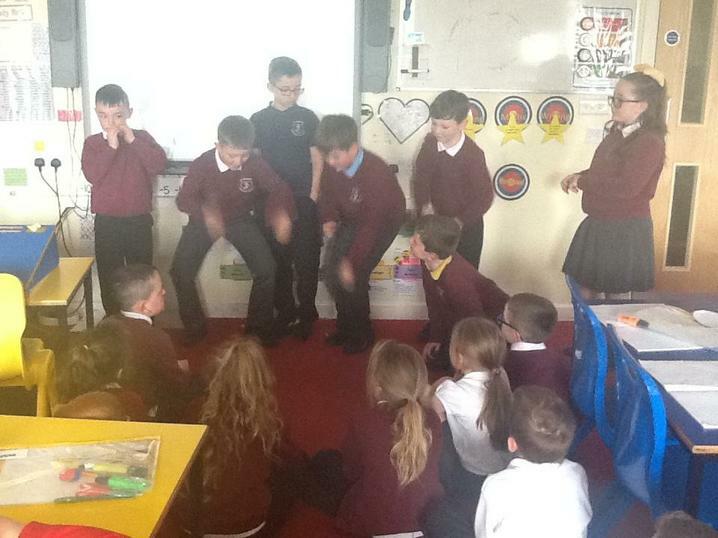 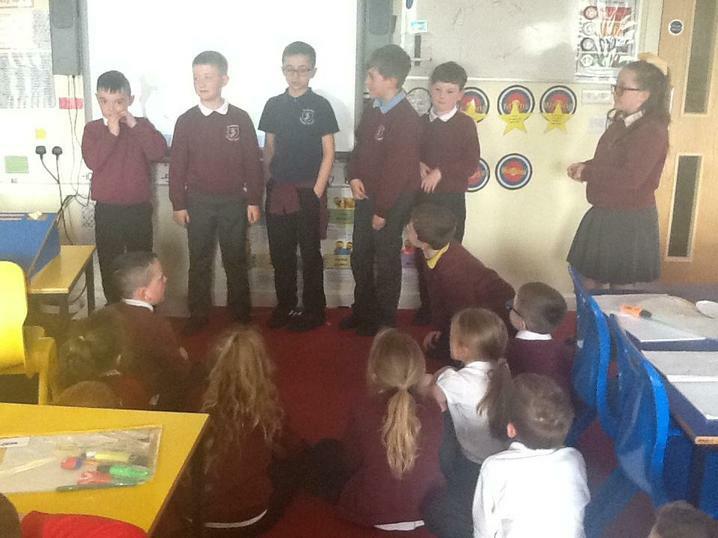 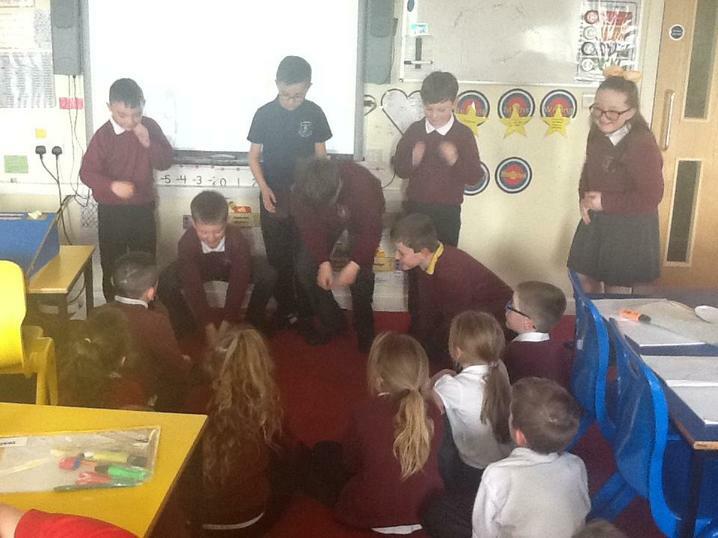 LO: To use drama to explore the story of Crusifixion. 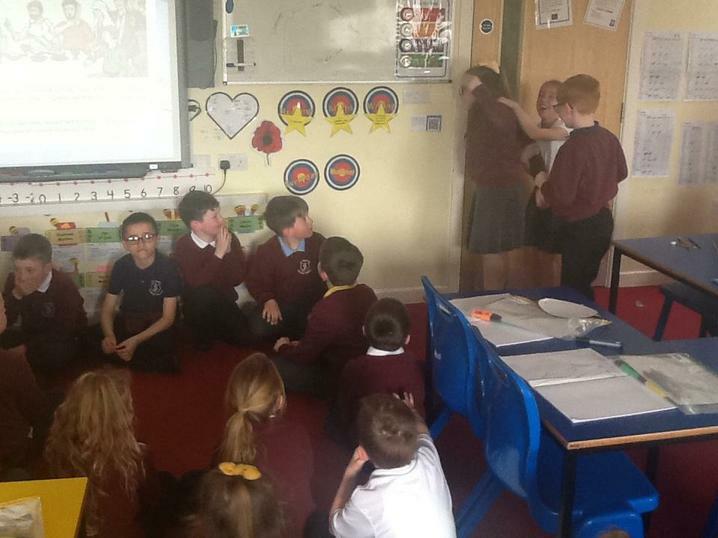 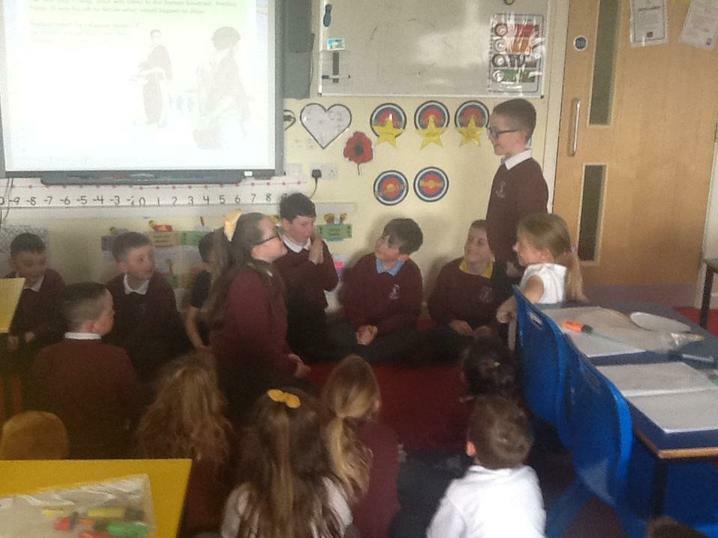 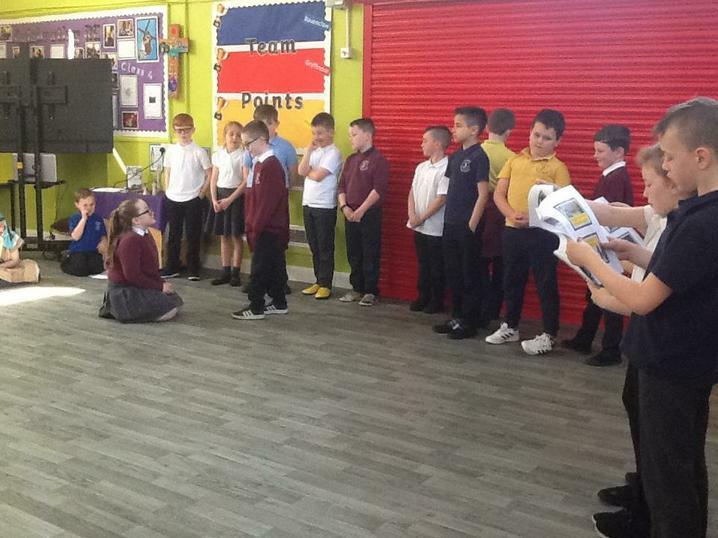 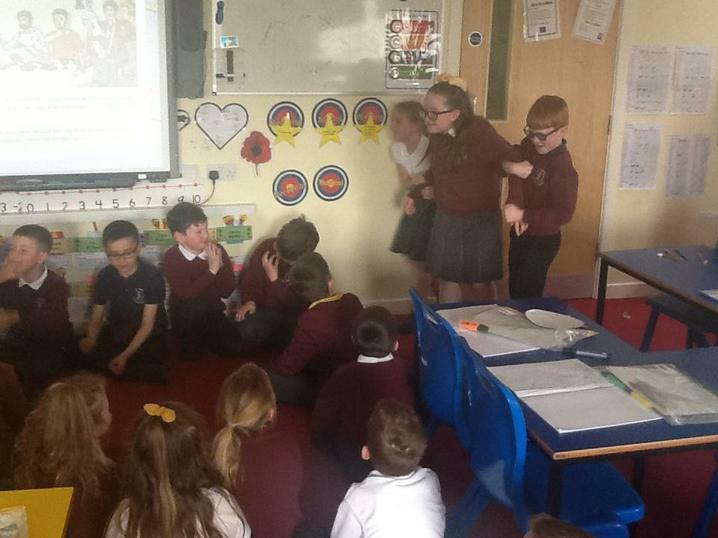 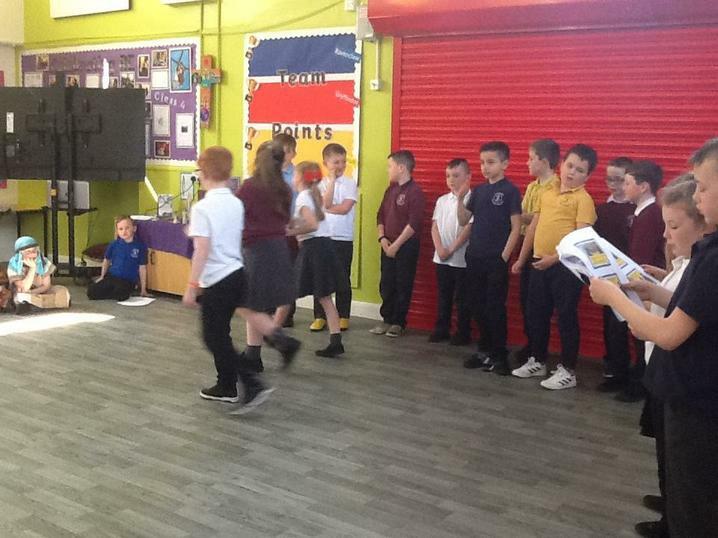 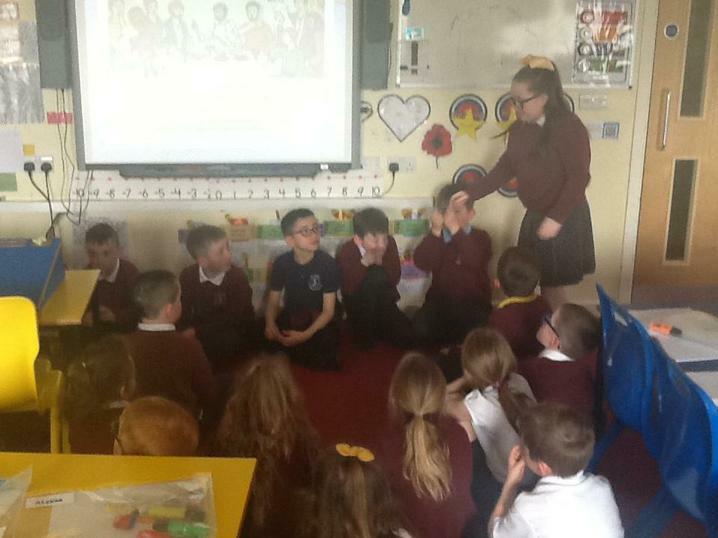 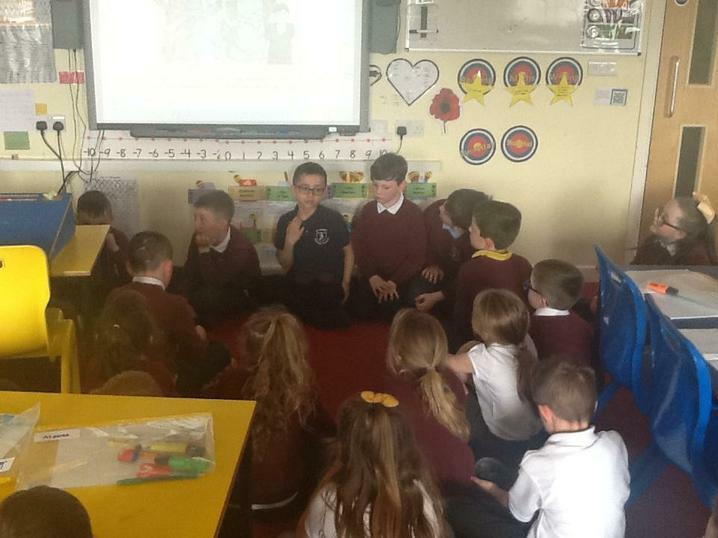 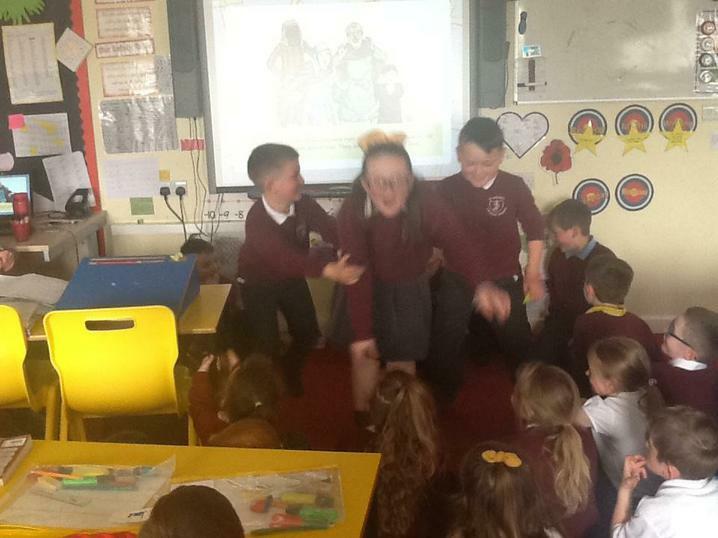 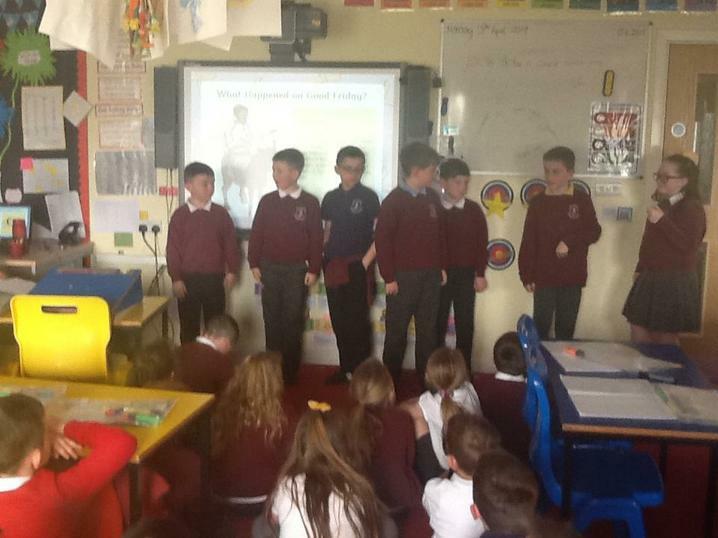 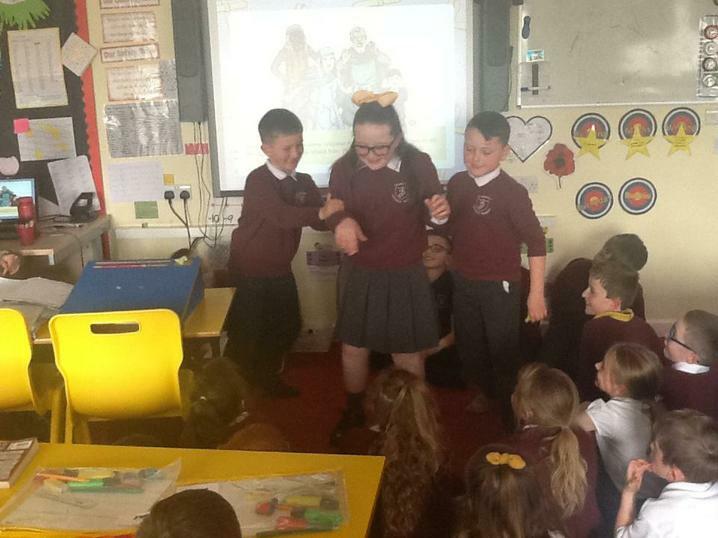 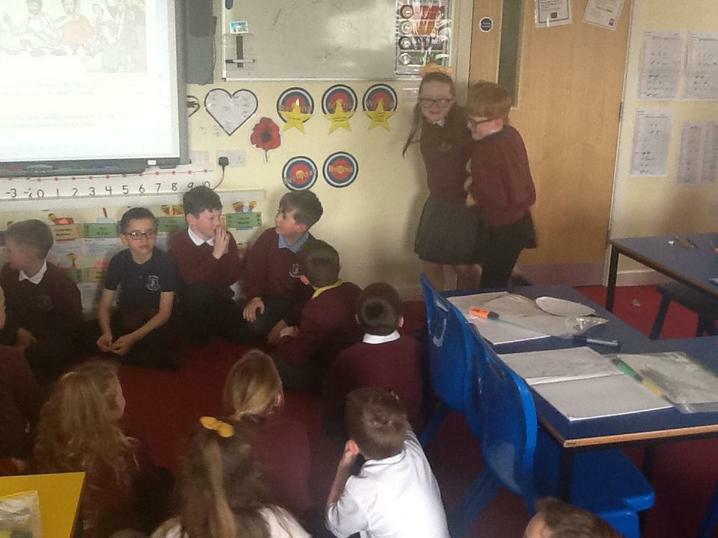 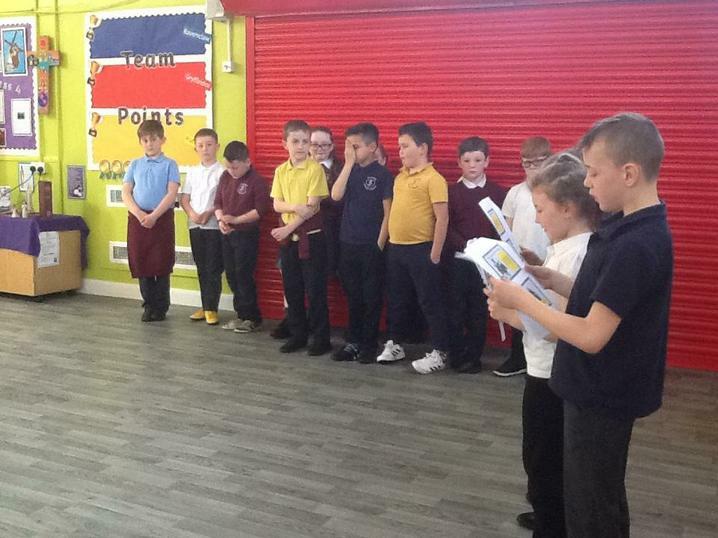 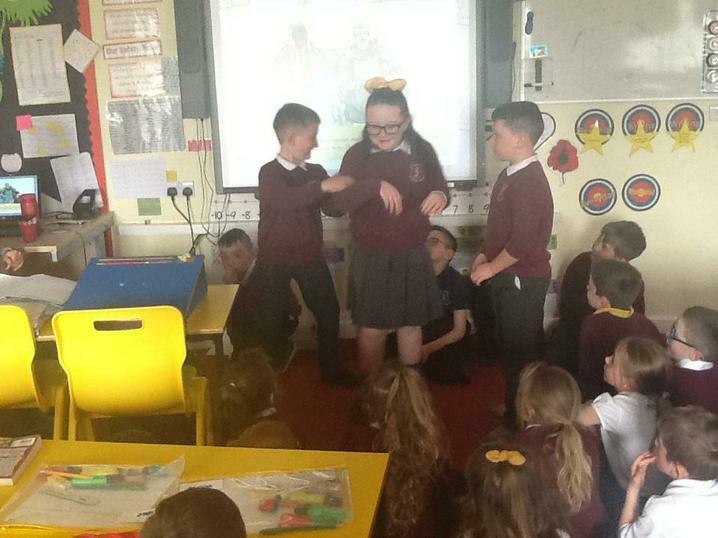 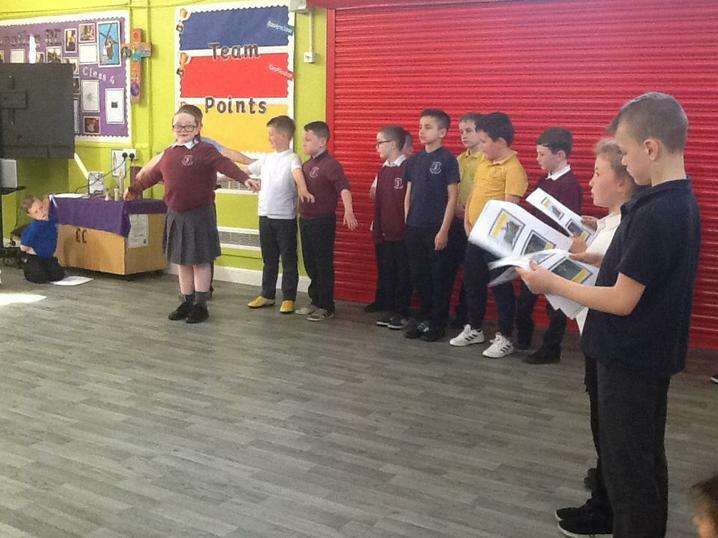 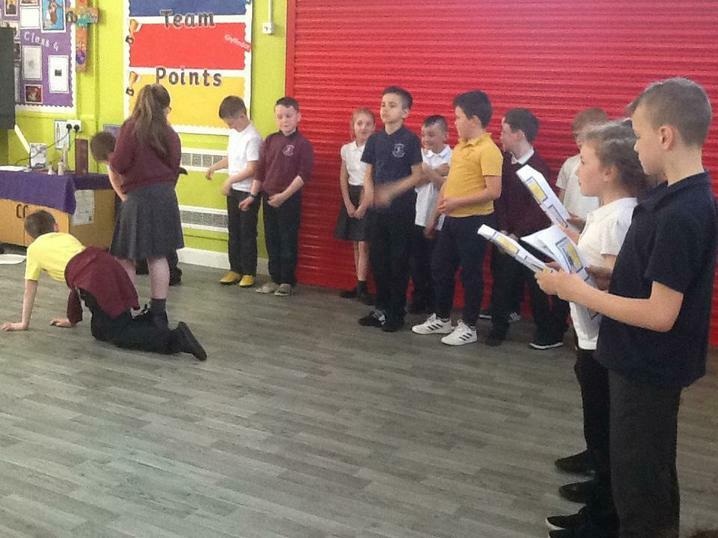 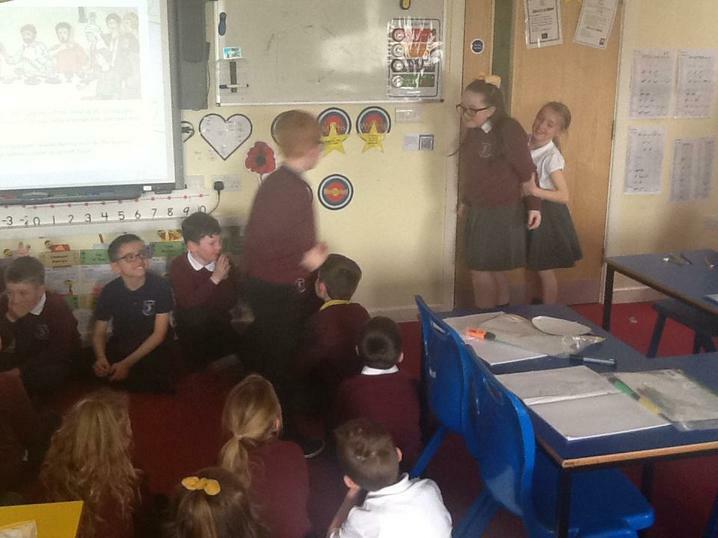 15.04.2019 In class, we used drama to explore the story of the Crusifixion (also known as Good Friday). 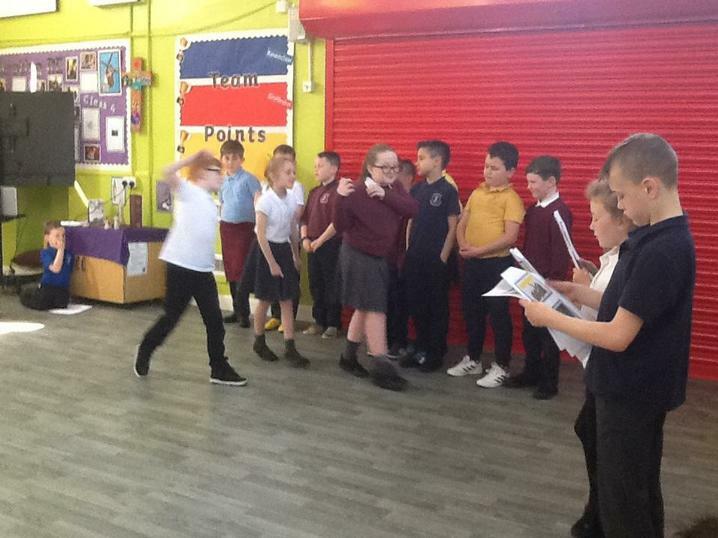 18.04.2019 We performed our drama in front of the school to help tell the story of Crusifixion. 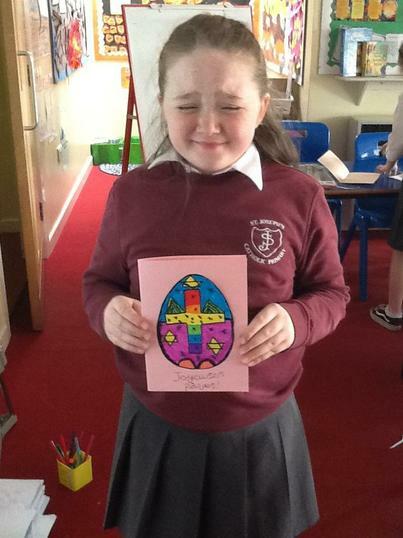 LO: To design an Easter card. 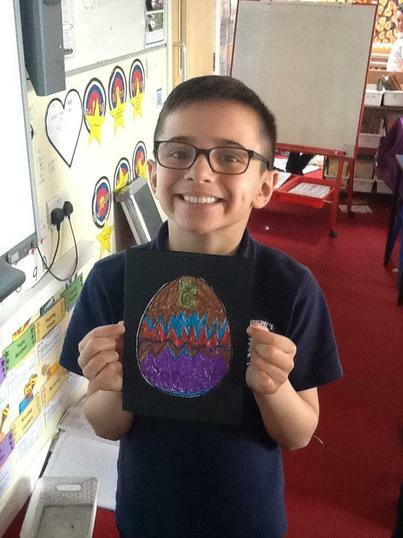 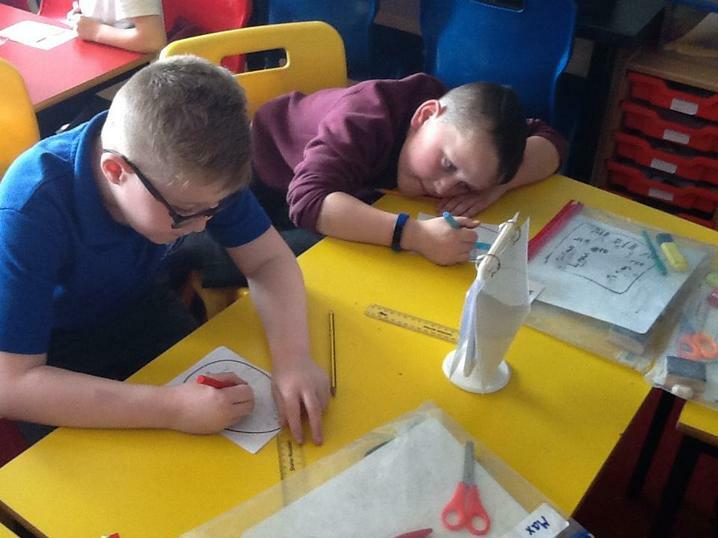 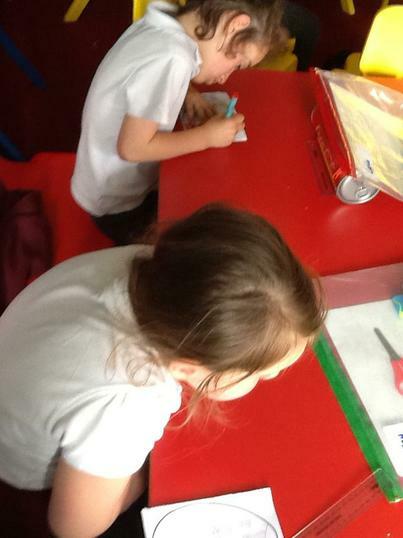 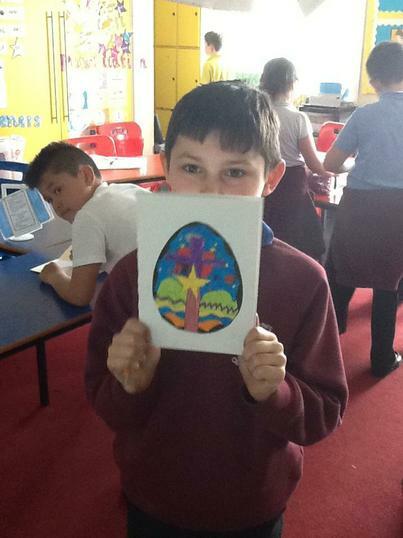 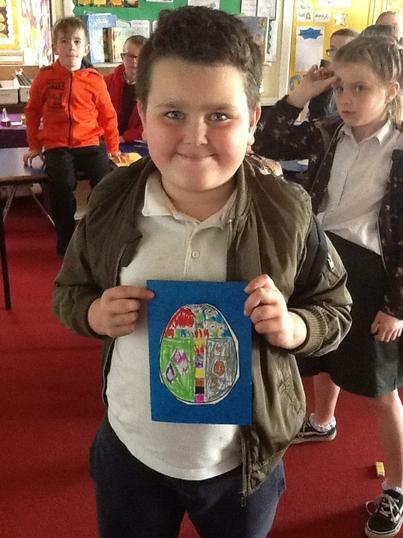 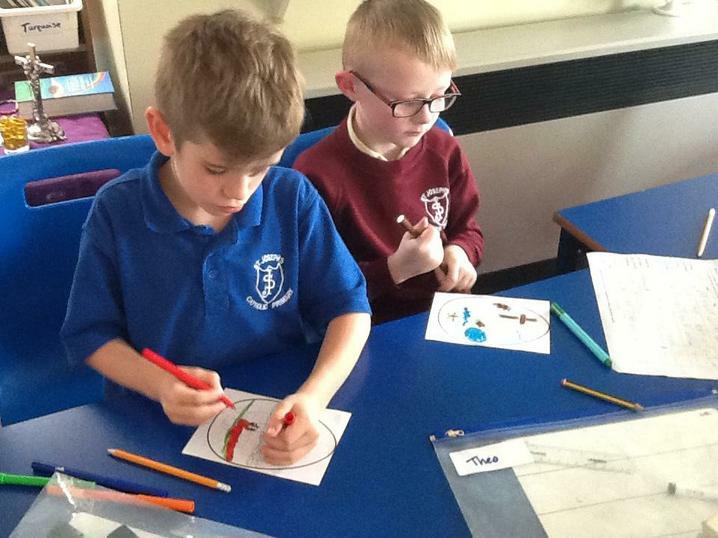 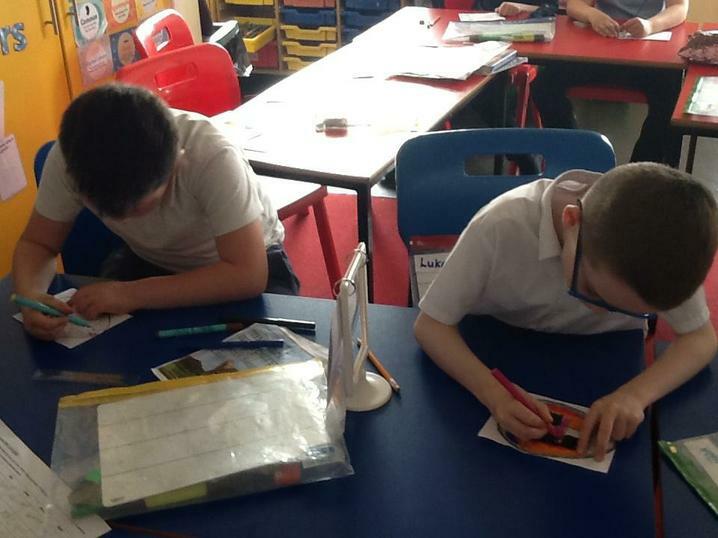 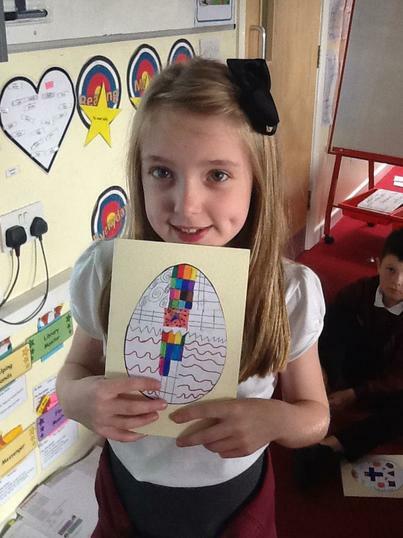 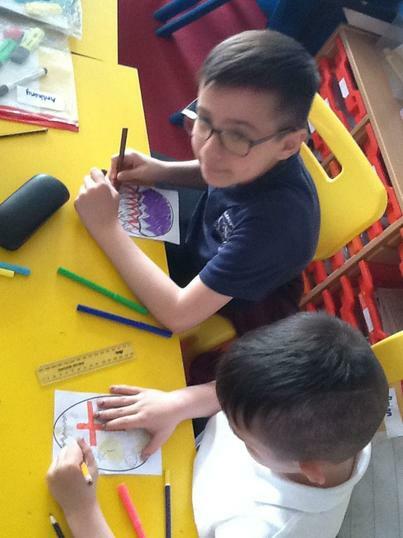 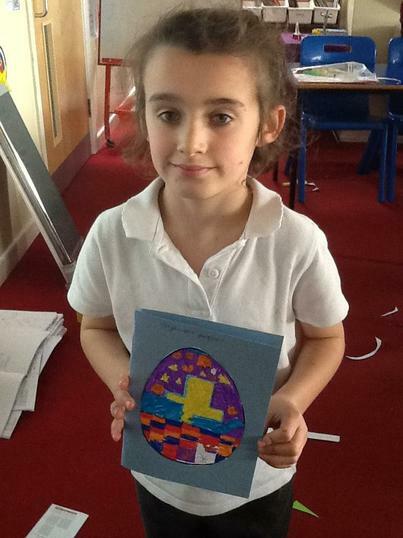 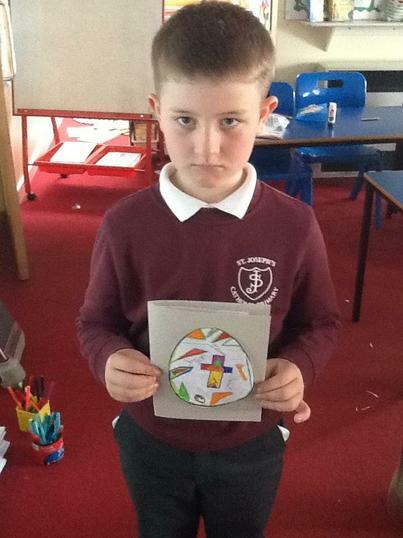 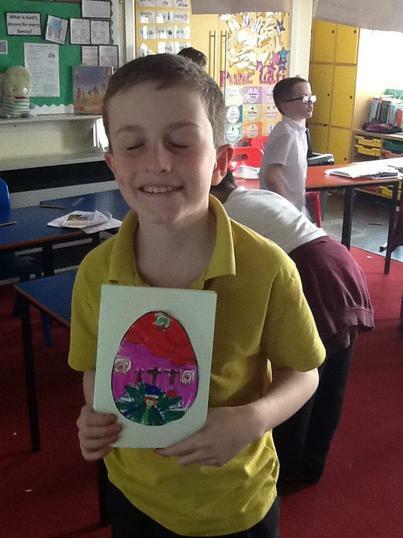 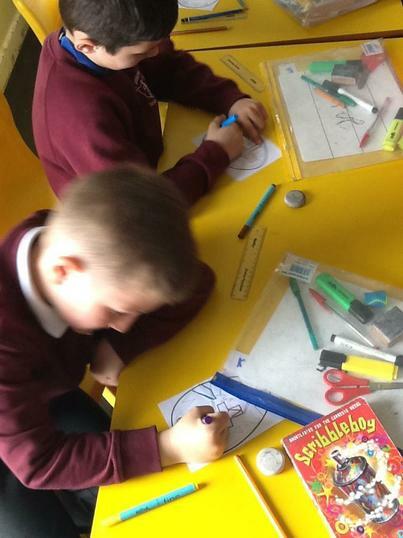 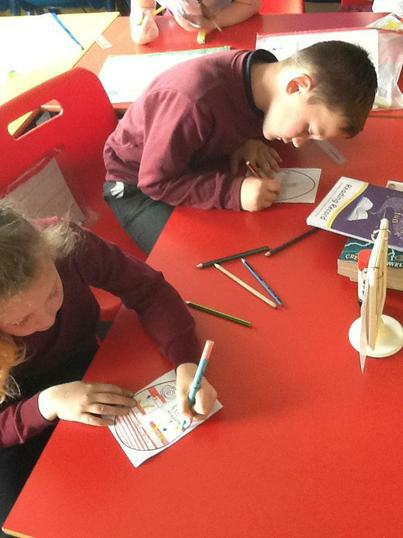 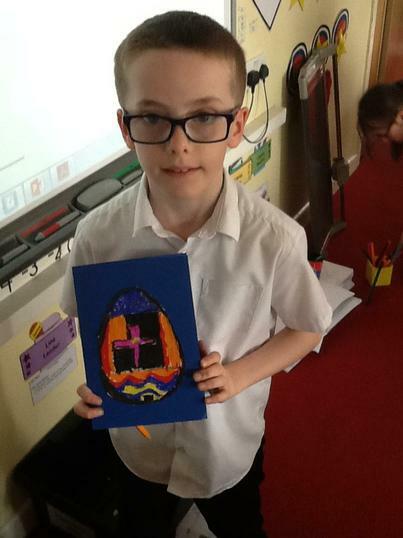 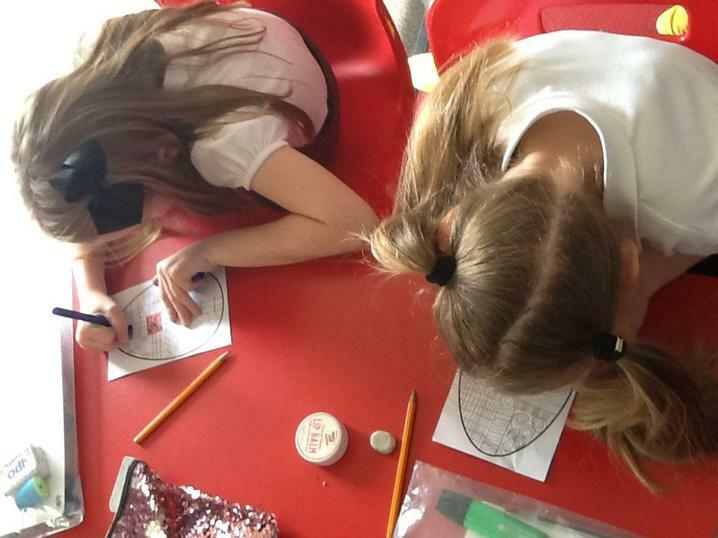 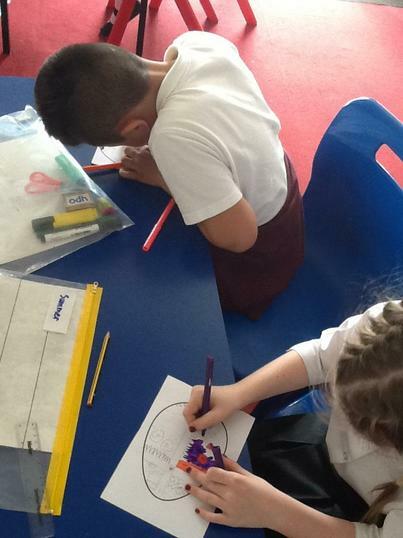 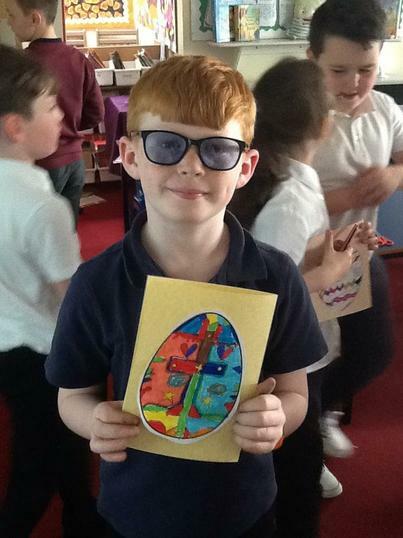 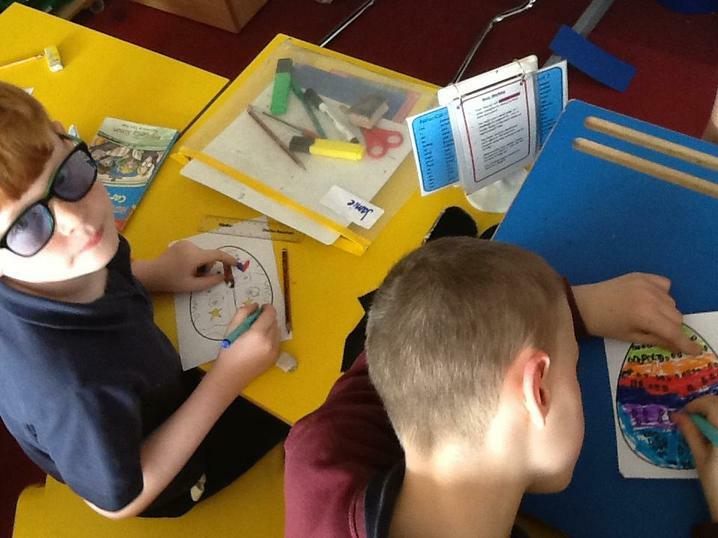 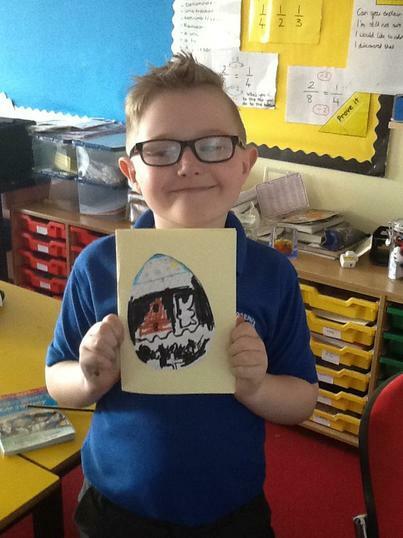 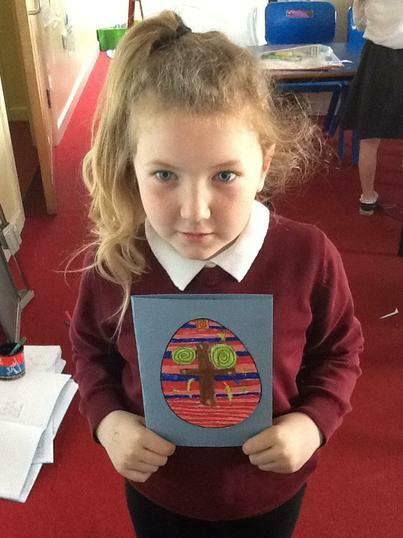 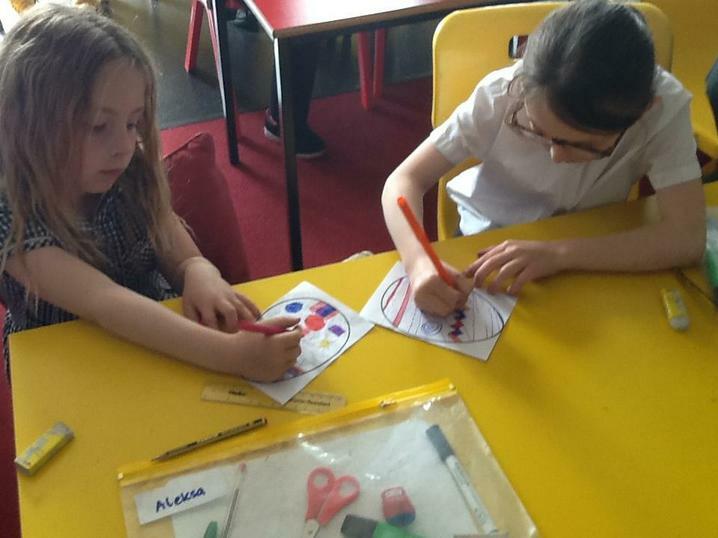 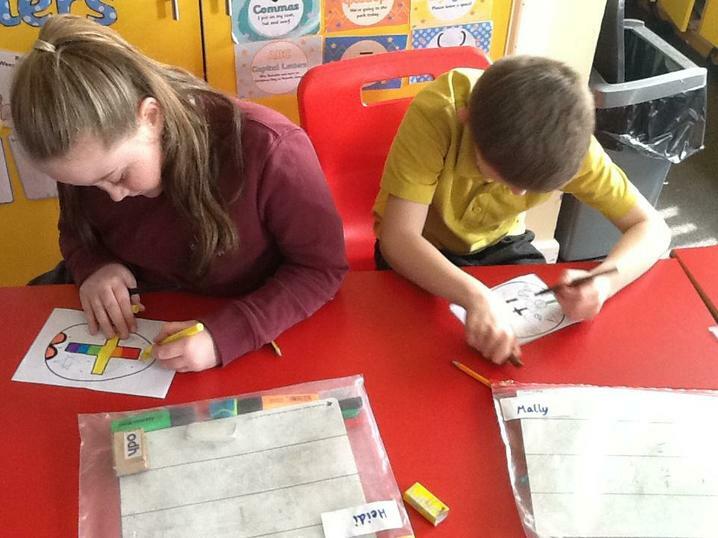 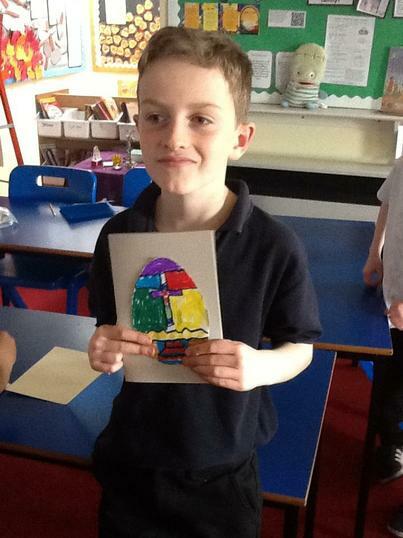 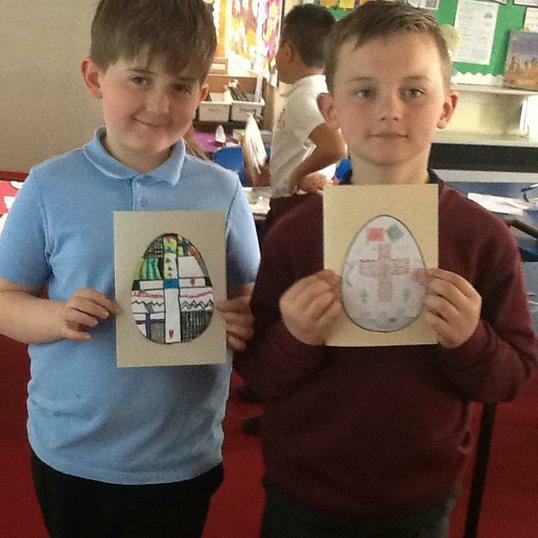 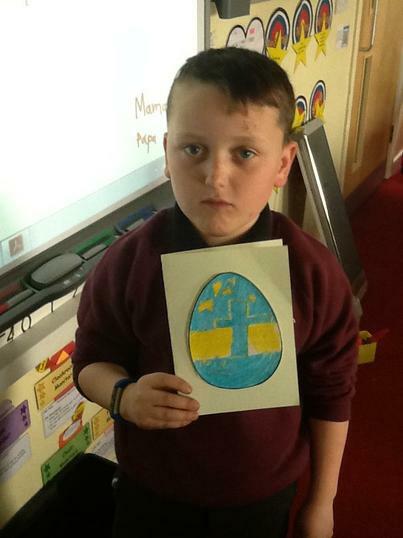 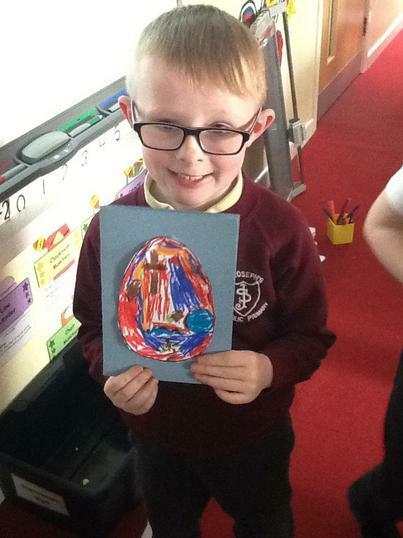 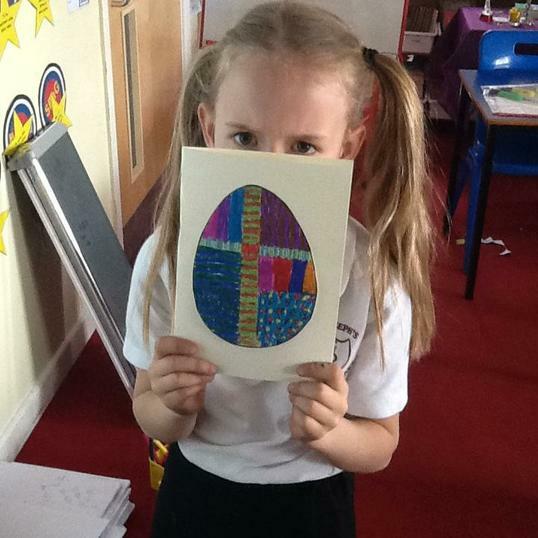 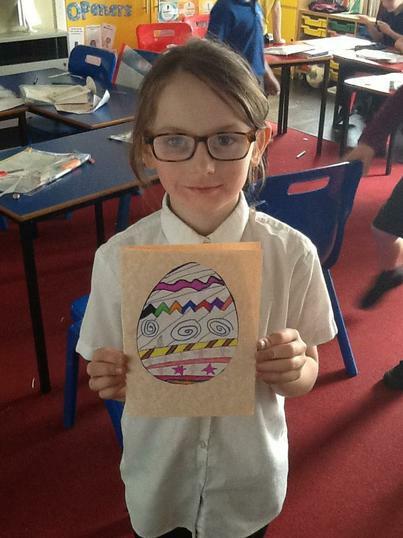 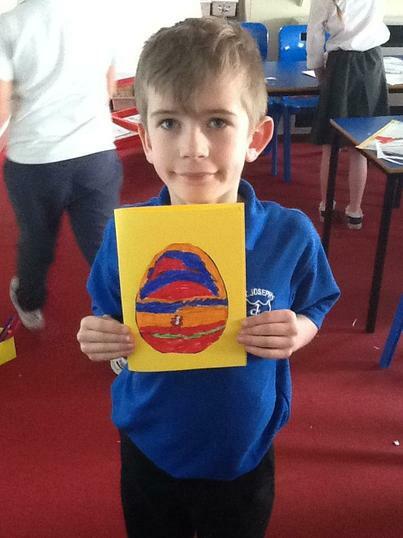 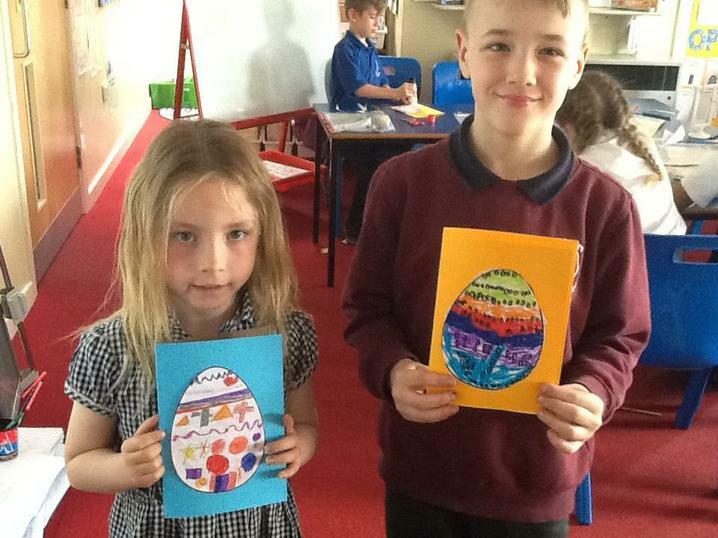 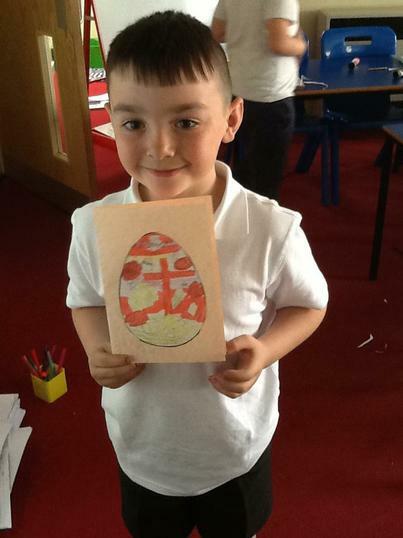 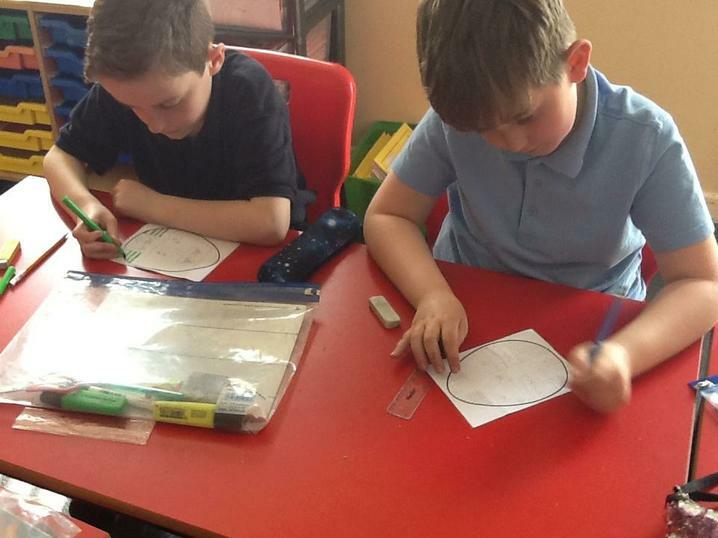 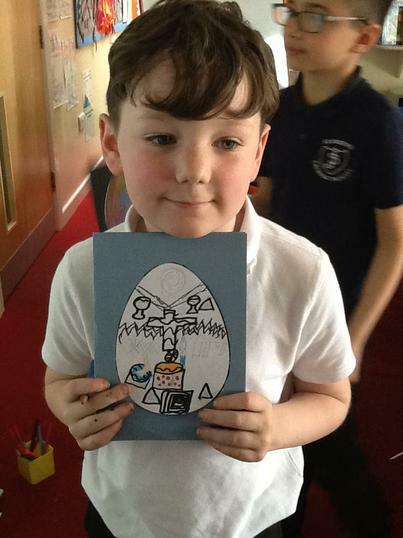 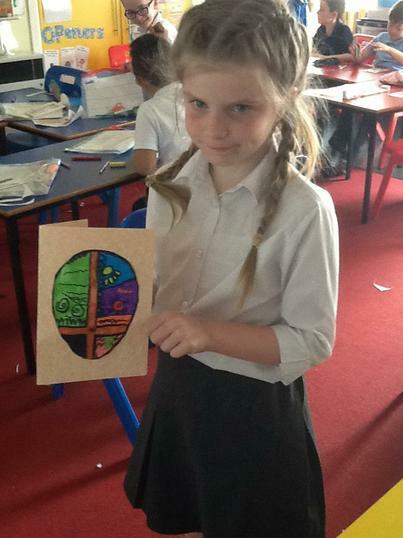 18.04.2019 We designed Easter cards using inspiration from our RE lesson and we wrote inside them in French using the words and phrases we have learnt in French.